Shipping to Anguilla - TransCaribe.com - Trans Caribe Express Shippers, Inc. 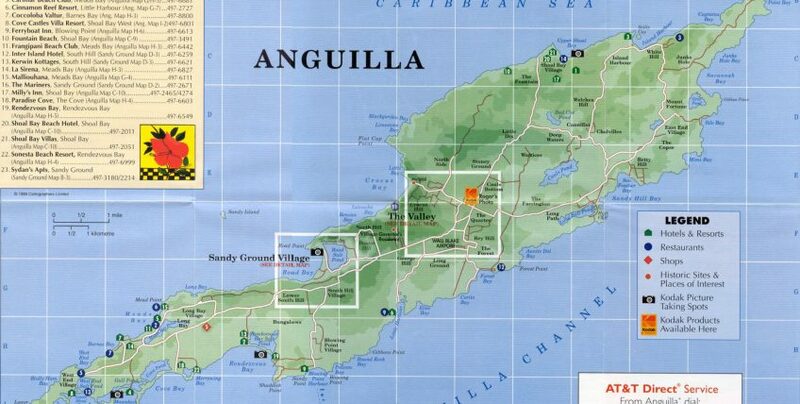 Shipping your commercial goods or personal effects to Anguilla is simple. Trans Caribe Express Shippers has weekly shipments to Anguilla. We can ship your automobiles, furniture, heavy duty equipment; no matter how big or how small. Our ocean freight transit time is approximately three weeks from the date it’s delivered to our terminal to reach its final destination. Our Anguilla service include shipping less than container loads, such as barrels, boxes, crates, pallets of all sizes, to full container loads on a weekly basis. We also offer an Express Air service on packages with a three day arrival from the pickup date.